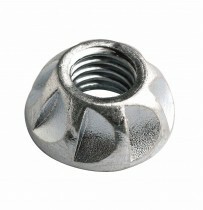 A selection of security and tamper proof nuts. 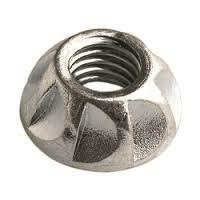 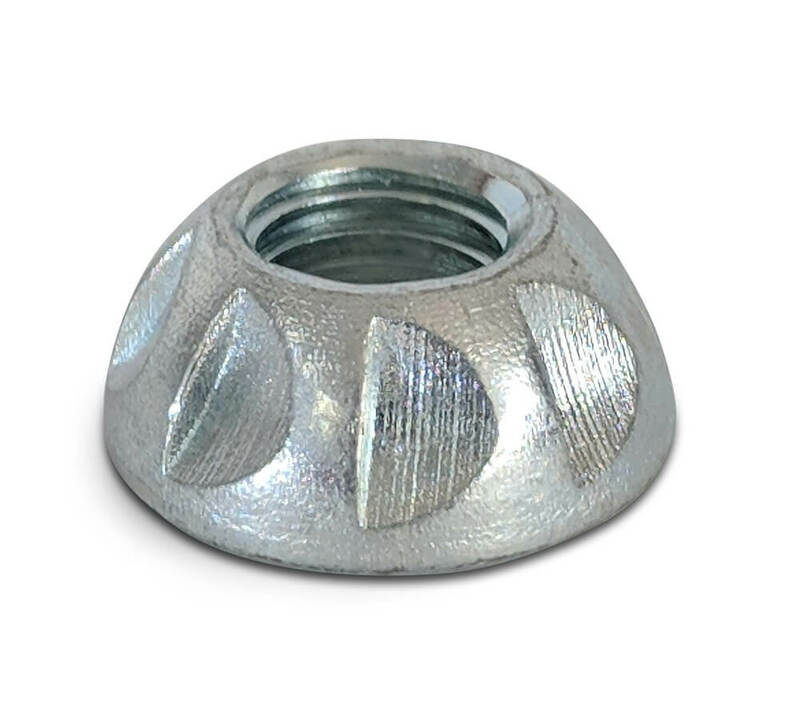 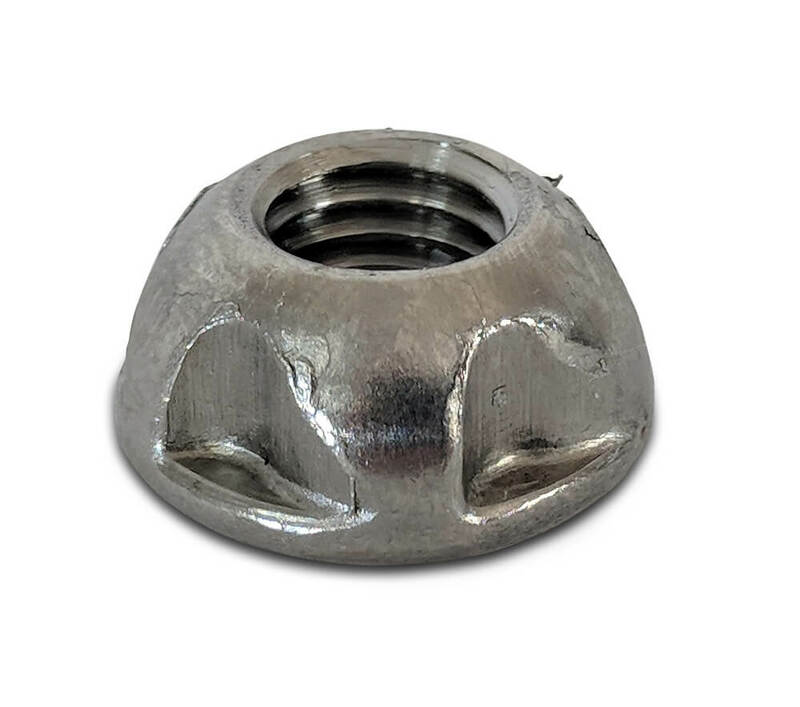 Our range includes the incredibly secure Kinmar® permanent and Kinmar® removable security nuts. 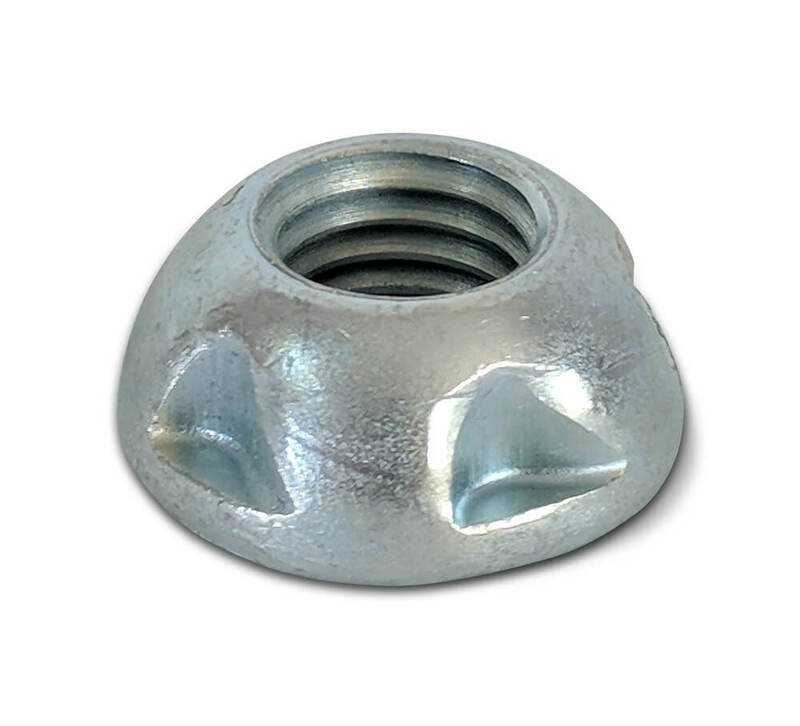 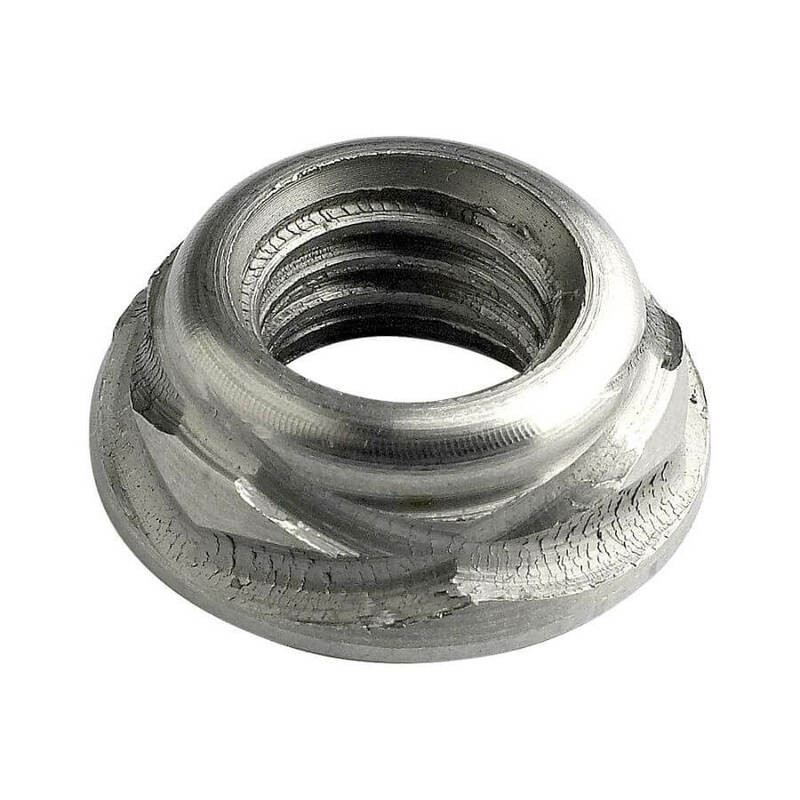 We have both plated steel and stainless steel shear nuts available from stock, as well as range of more specialist security nuts available to order in specially such as scroll® nuts & tufnuts®.